There Are Many Doubts in People's Mind is Facebook Research Program From Facebook This Is The Simple Answer Is "No". This Is Not Confirmed. 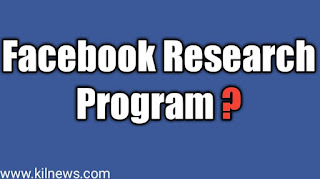 Is Facebook Research Program From Facebook There are Many Rumours Are Flying a Lot. 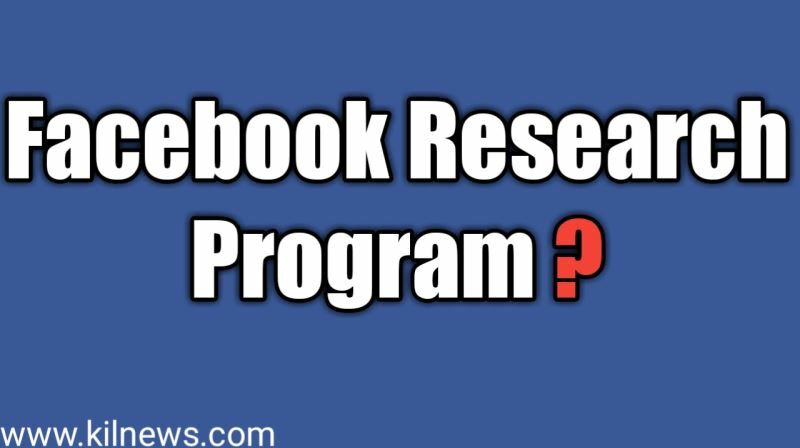 So What Is the Work Of Facebook Research Program. 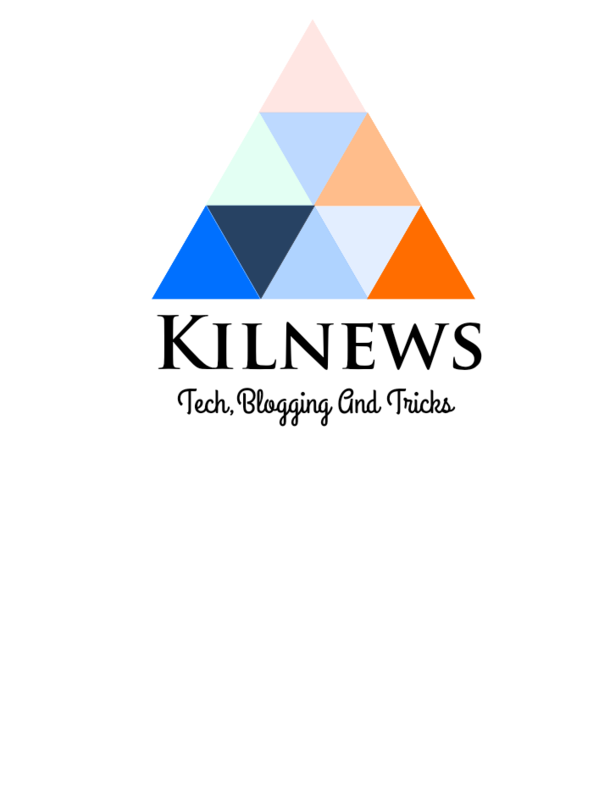 A Simple Answer Is Data Extracting From The People. 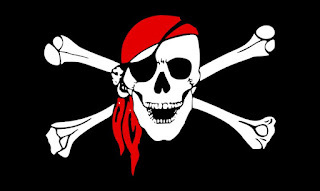 When u Sign Up In this Site Or App They Pay You 5$ sign Up Bonus and When You Refer With Your Friends They Pay 15$. you Can Withdraw From Paypal. But Don't Be Greedy in Future The You have too many loses because when u install There App the App Gives Permission From You. They See All Your Contact Details,Bank,Photos And Videos. Can I Use This Site. If I Talk About Use This Site. I Don't Suggest To Use This Site Because This Is Like A Scam Running Site. This Is Like Time Wasting. and May You have Loses in Future By Using This. The Founder Of Facebook Mark Zuckerberg Is Not Any Official Announce About The Facebook Research Program. And Many other Scams In The Market. So Please Be Alert ! If You Make Money online Don't Waste Your Time In These Type of sites. In The Online Market There Are Many Opportunities Like Blogging,youtube,freelancing,online Selling And Much More.